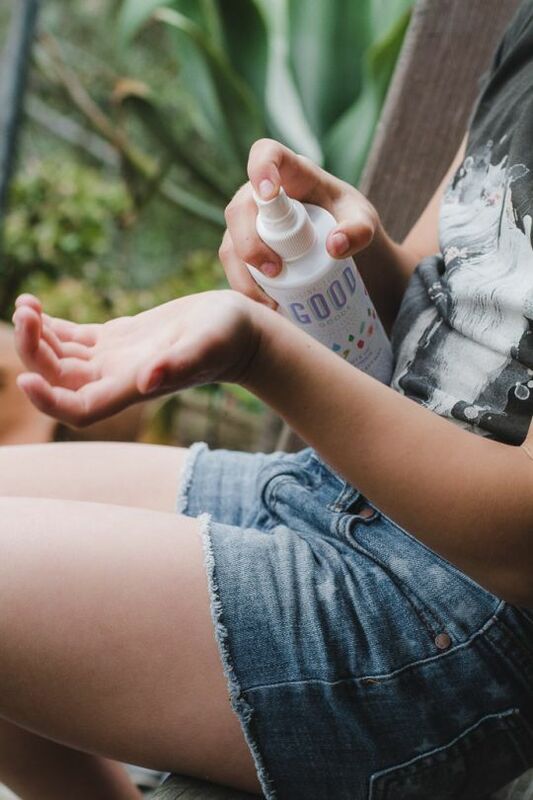 Original Good Goods is a family-focused, organic and natural bath-care brand. 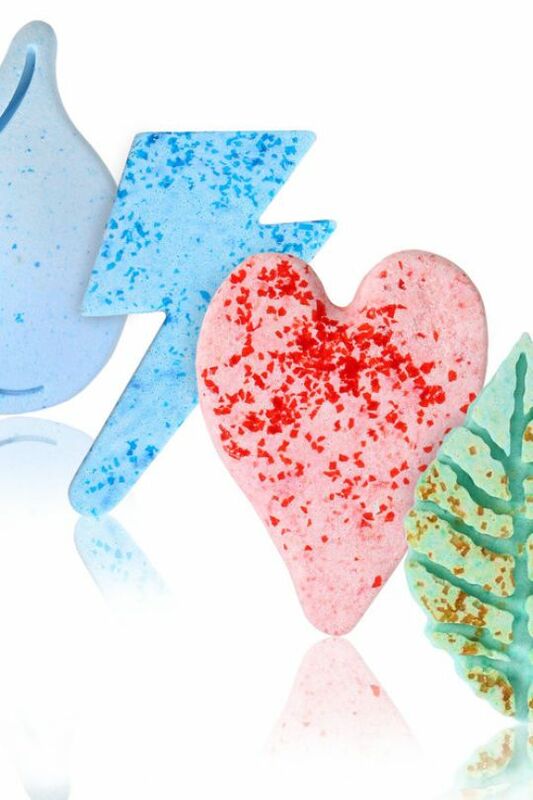 Their lotions, creams, bath washes and lip balms use only the best ingredients such as essential oils that easily soak into skin making you feel soothed, soft, and super happy. 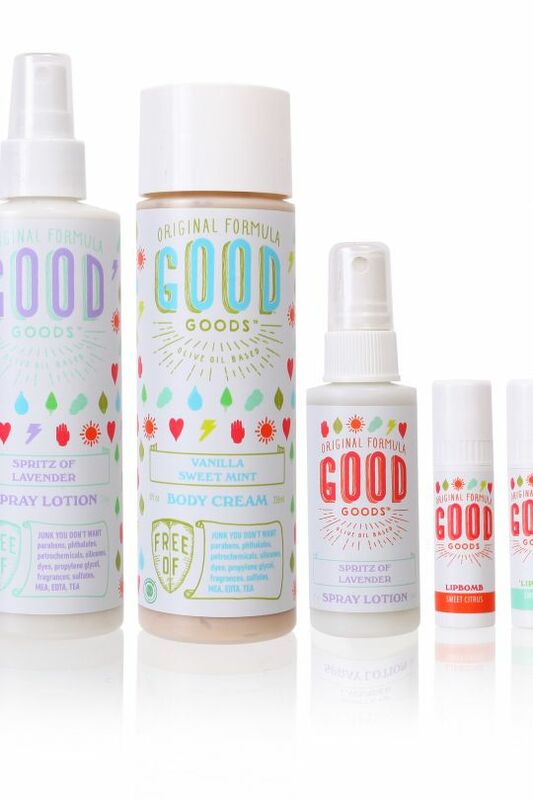 Unlike many other brands, Original Good Goods print all their ingredients right on the label. 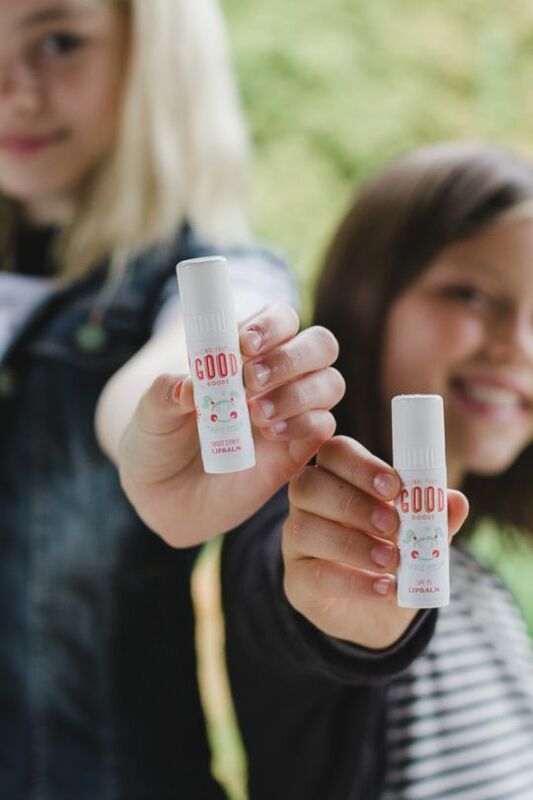 They’re proud to share the simple goodness that comes in every bottle – there are no “trademarked” secret ingredient or lists of unfamiliar chemical compositions. Perfect for travellers and busy families on the go, the products come in small sizes as well as a spray bottle design for quick application. The luxury products are made exclusively of natural ingredients; the source of each and every one is known and the majority are organic. All scents come from essential oils (with no harsh fragrances added) and almost all products contain olive oil, a non-greasy moisturiser packed with beneficial antioxidants. All bottles are BPA free. Original Good Goods is the creation of a mama who, as a new parent, wanted to understand everything she was putting on or in her baby and herself. She found it almost impossible to decipher all the ingredients in skincare products – even those from the local health food store. When she consulted a chemical dictionary she found many of the cleansing agents and synthetic fragrances were not just harsh on the skin, but suspected carcinogens. Other ‘secret’ ingredients were under trademark protection – which had her wondering just what is they could be… The desire to use products made of only good things – and whose ingredients could therefore be simply understood – led to this mama creating her own delicious products and the birth of this brand! 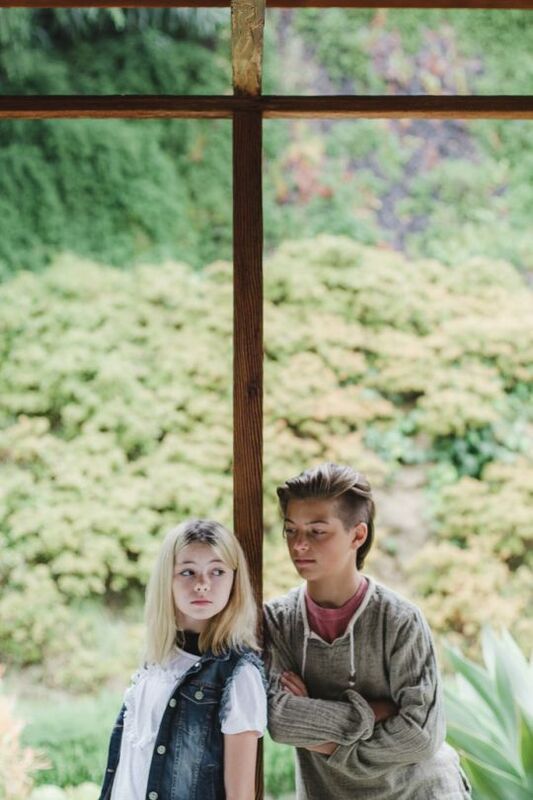 Original Good Goods is a globally aware brand committed to giving back to those in need and to helping promote water conservation. 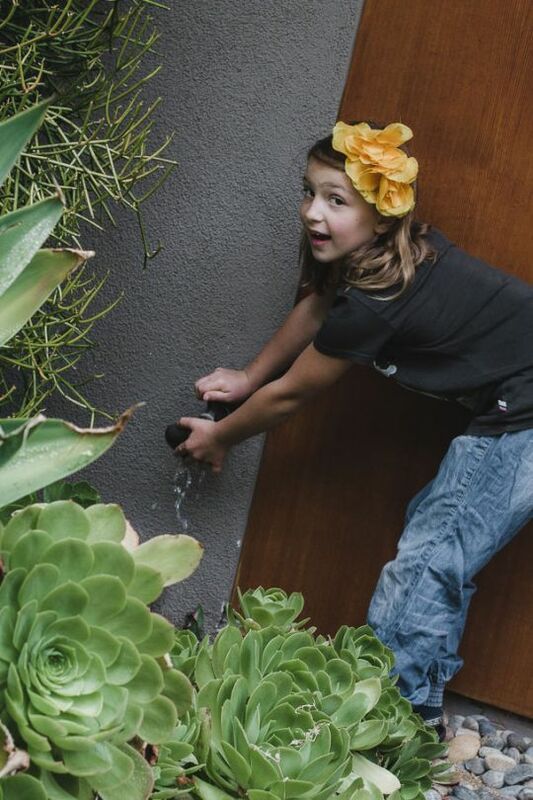 They firmly believe everyone on our planet deserves access to clean water and are activists for this cause.